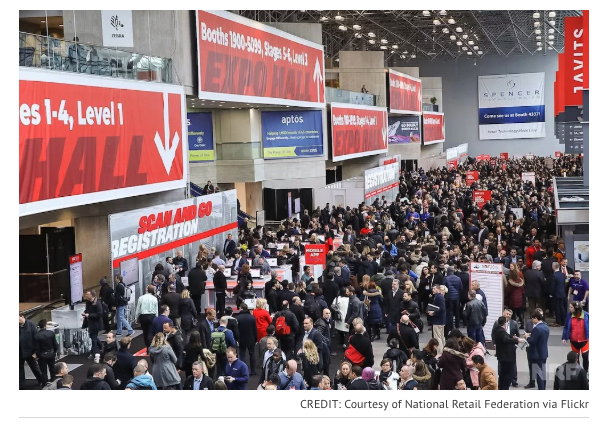 Going into the new year after the retail-pocalypse that wasn’t, industry professionals at NRF 2019 are excited to see the positive momentum from 2018 carry over. Several pointed out Target’s excellent record in both online and in-store sales, and others emphasized the importance of balancing AI and good old-fashioned manpower in the quest to optimize the supply chain. Here, exhibitors share their predictions for what will drive retail in 2019.